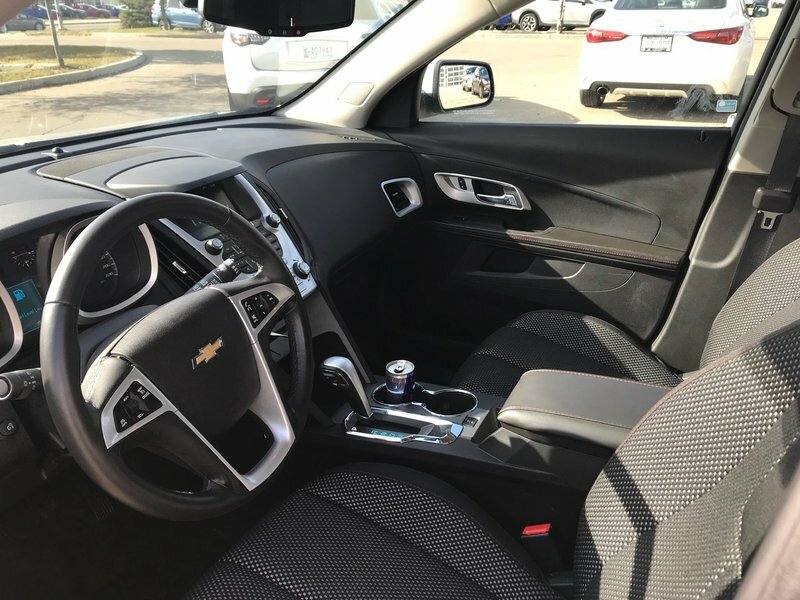 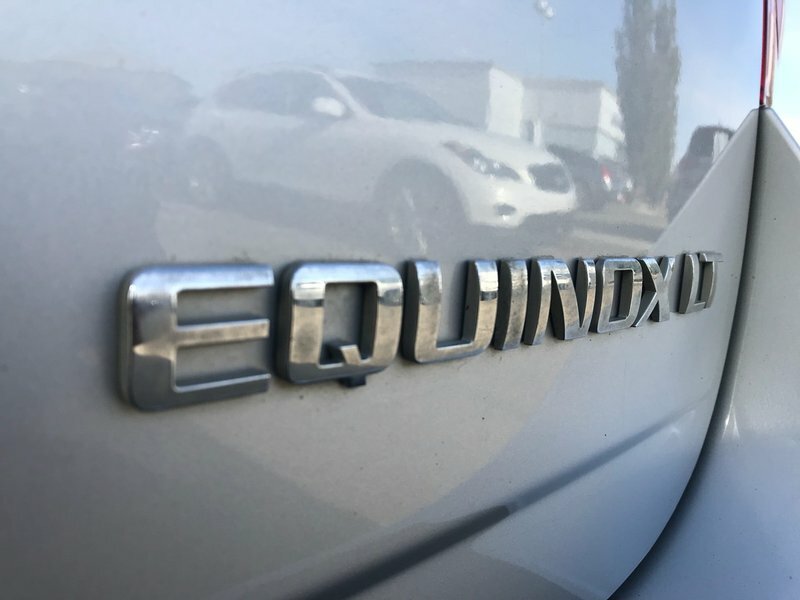 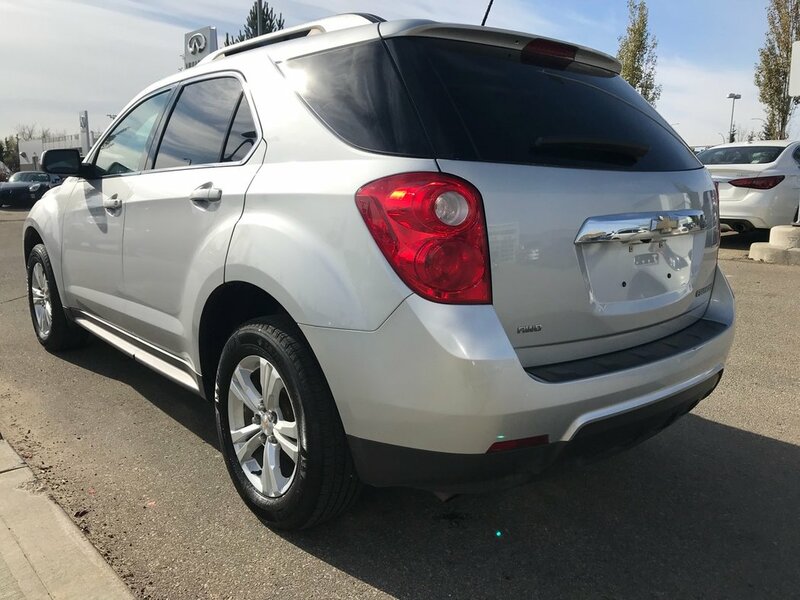 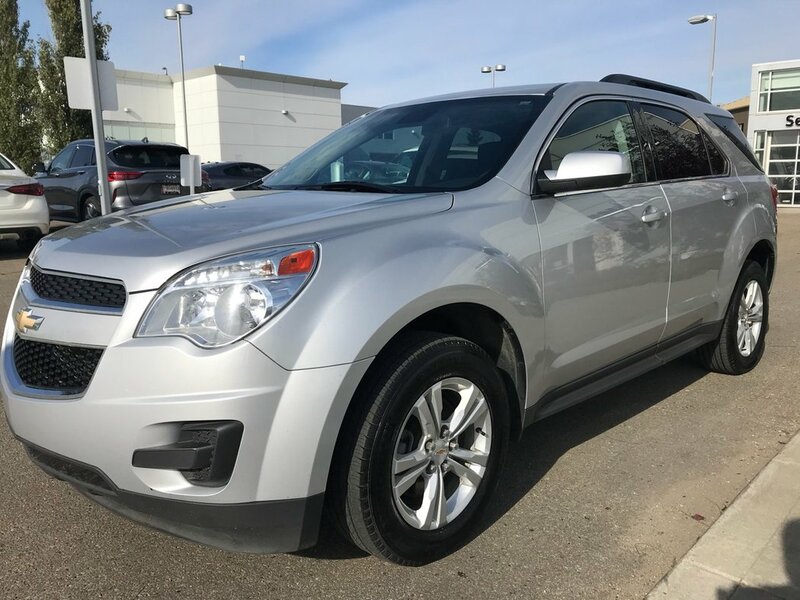 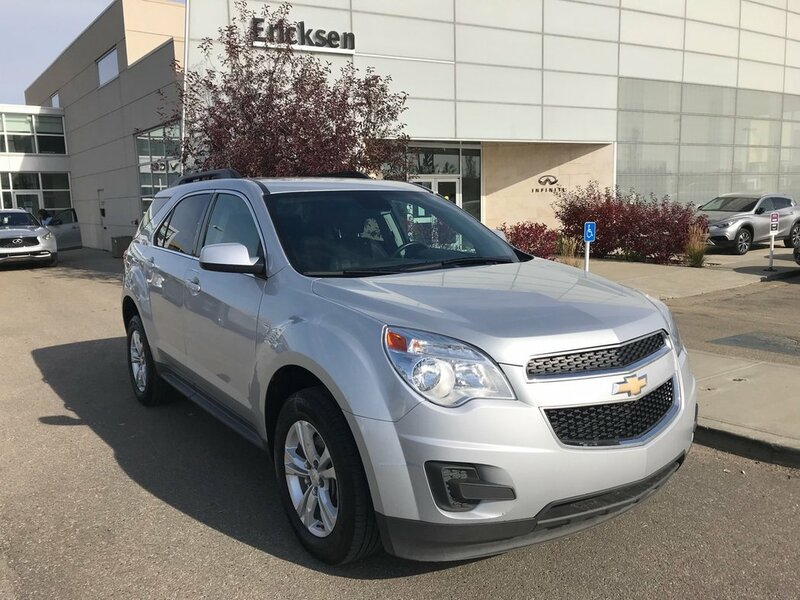 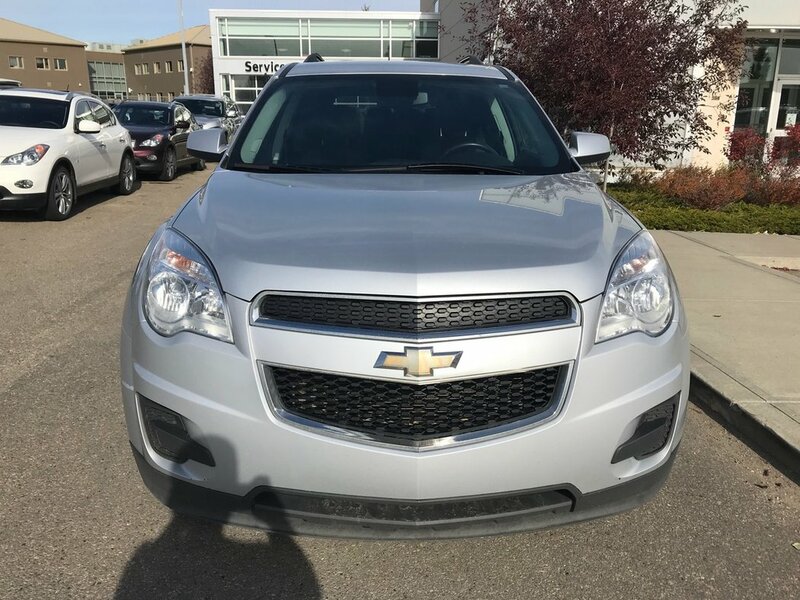 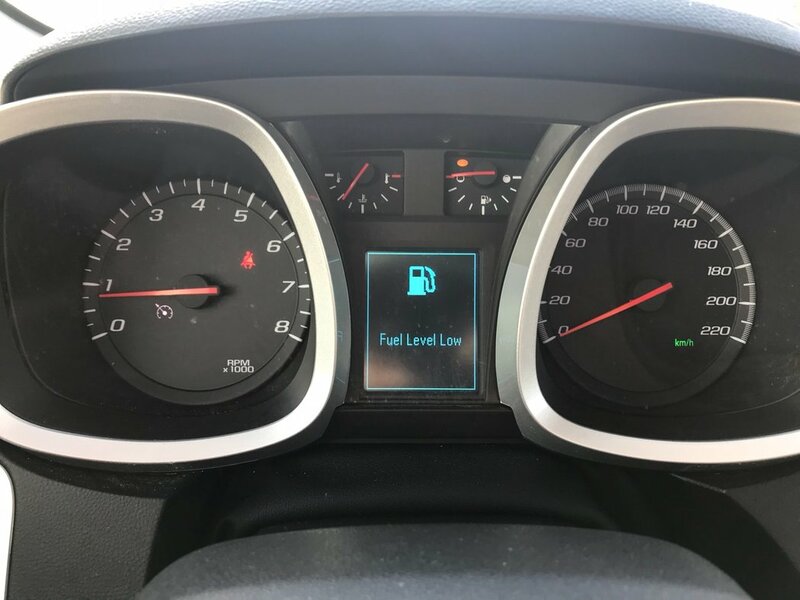 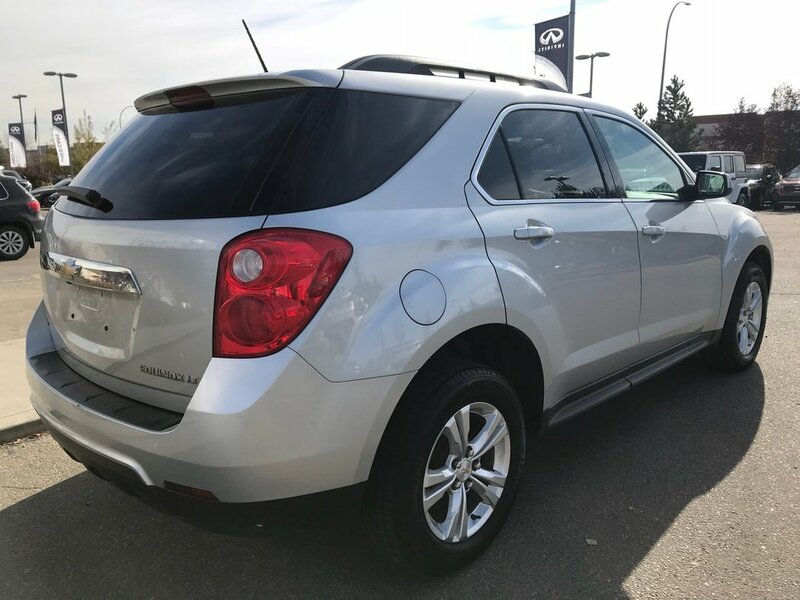 This 2015 Chevrolet Equinox comes to us in great condition! 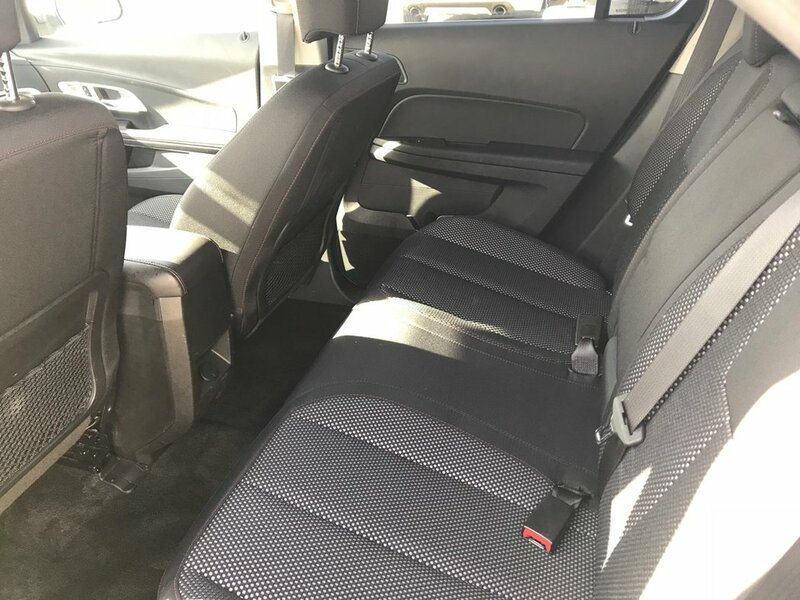 It is claim free, has never been smoked in and has been well maintained. 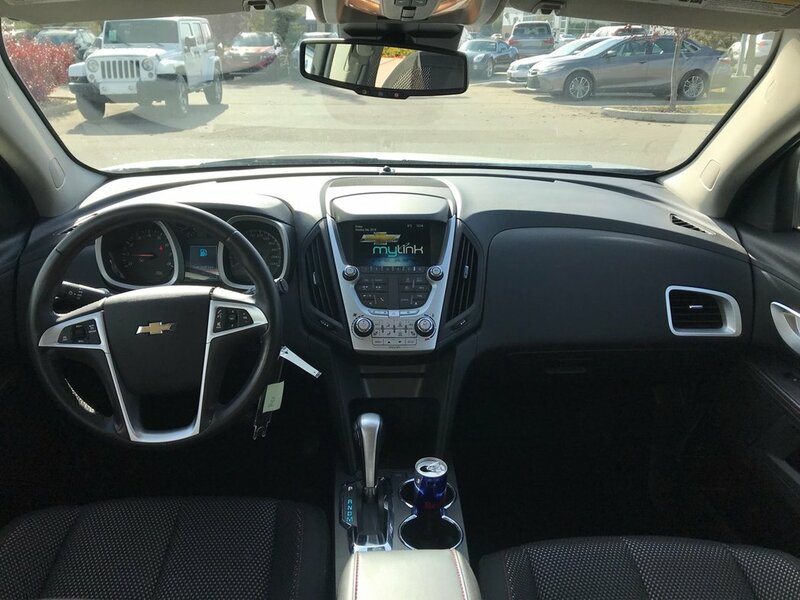 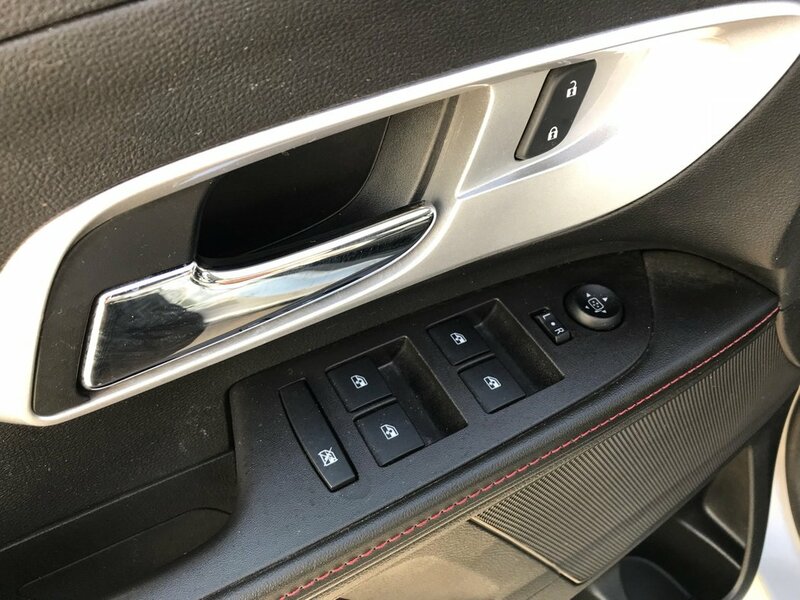 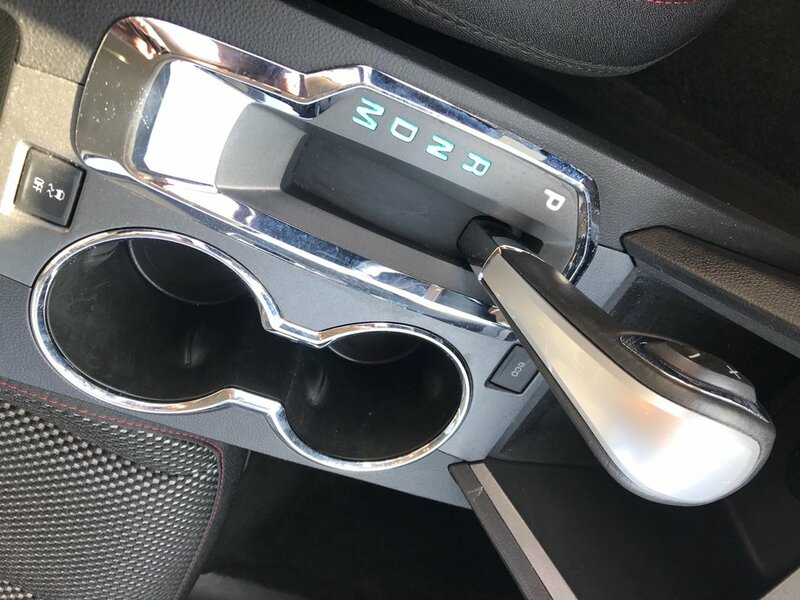 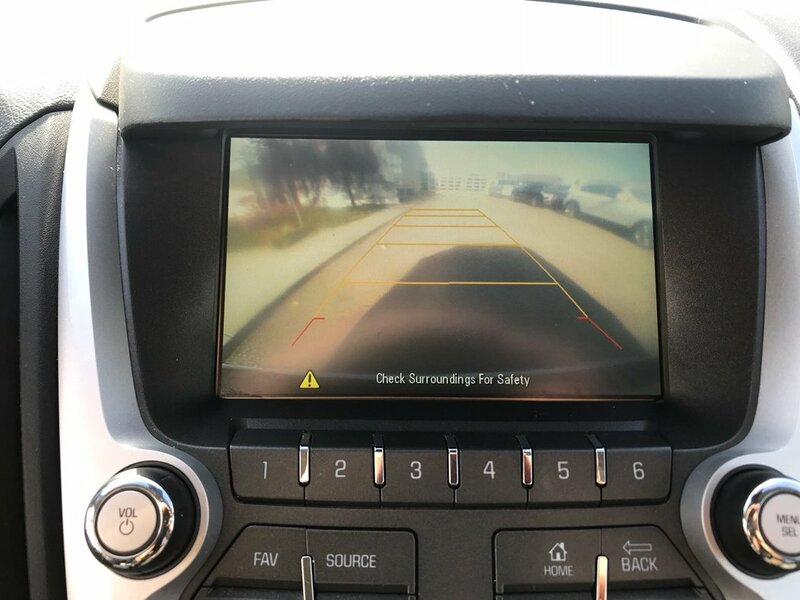 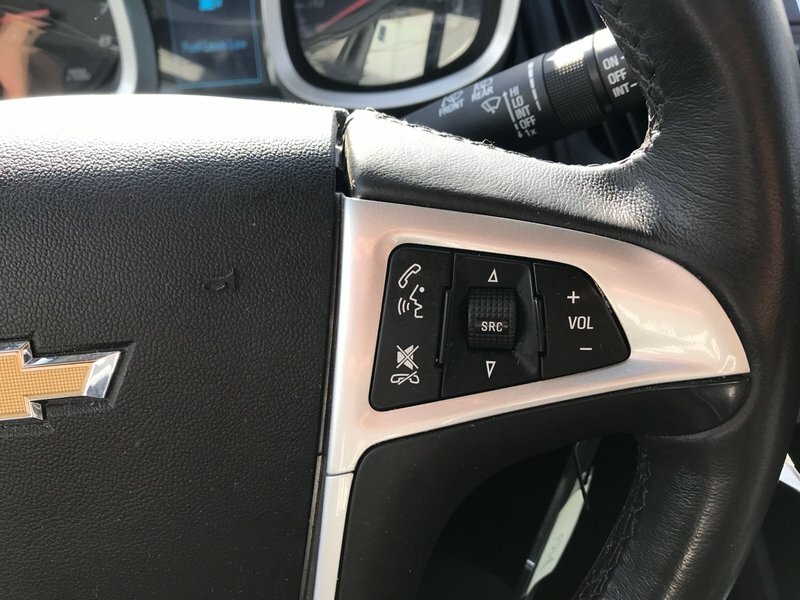 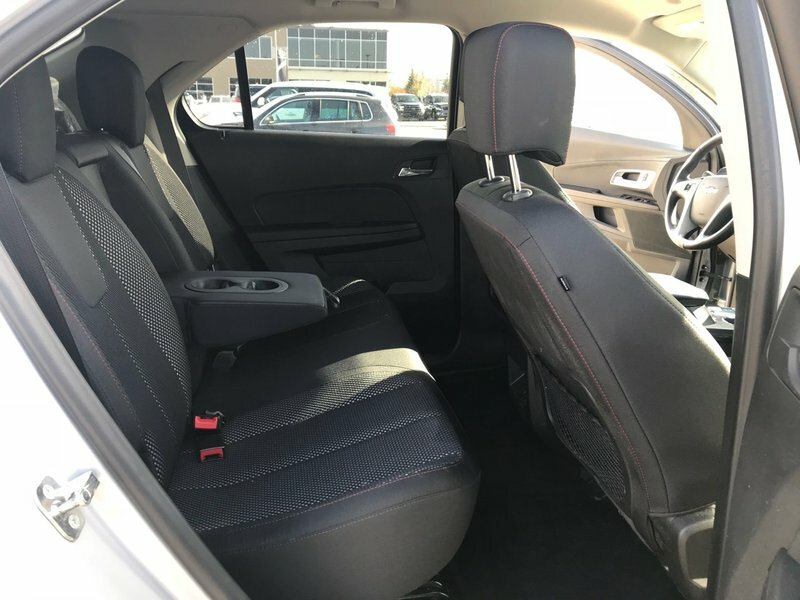 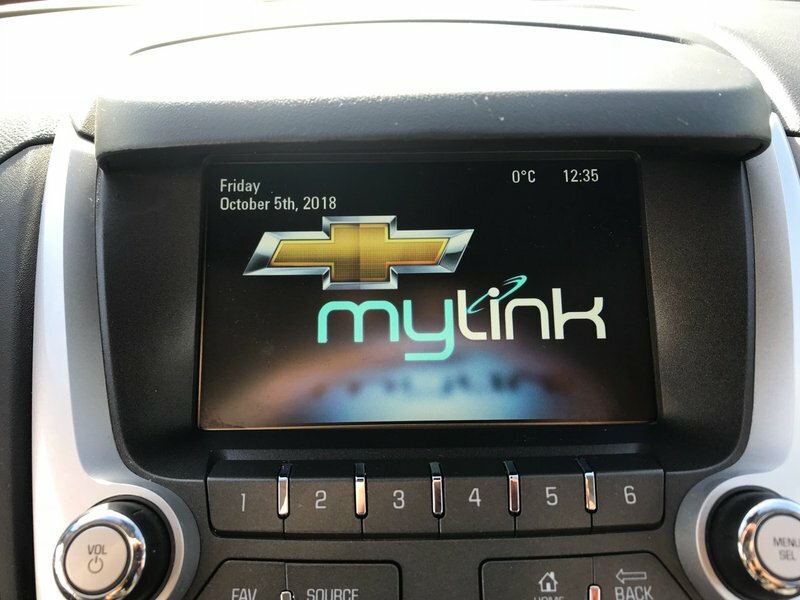 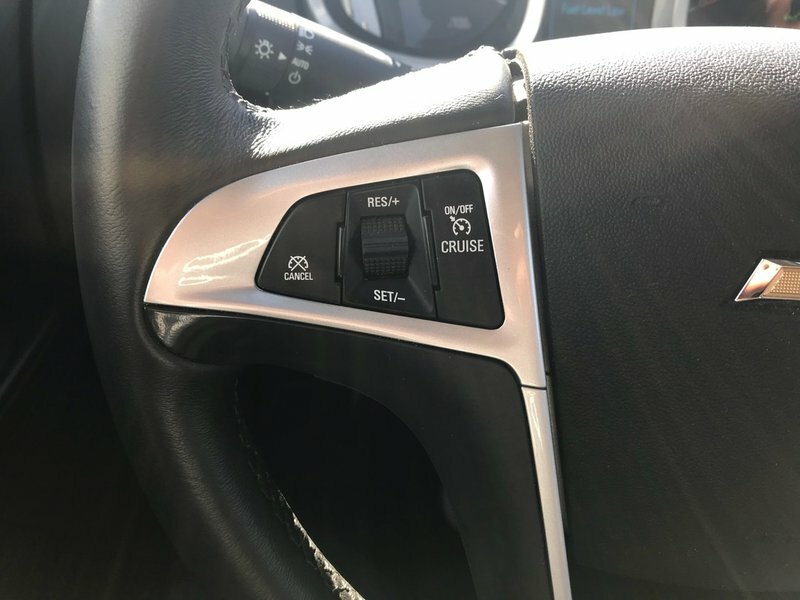 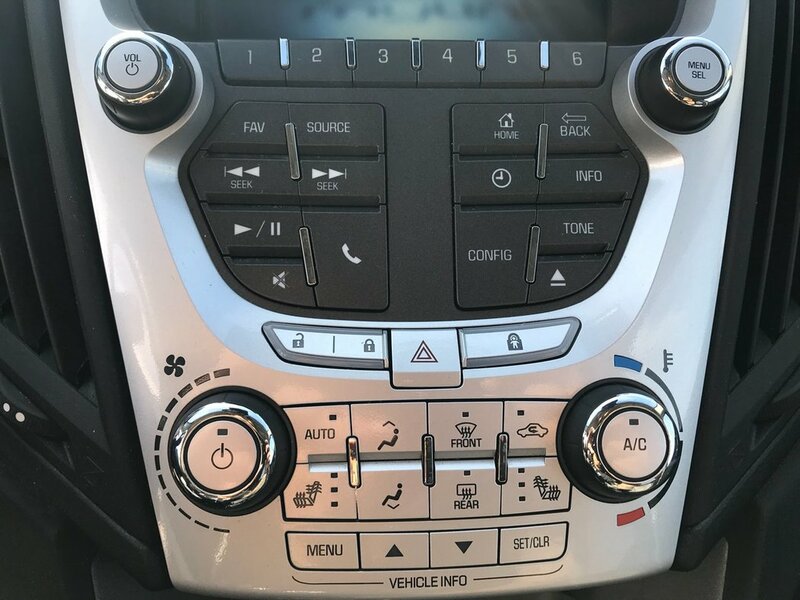 This LT edition comes with some great features including rear view camera, heated front seats, automatic climate control, Bluetooth hands-free phone connectivity and so much more! 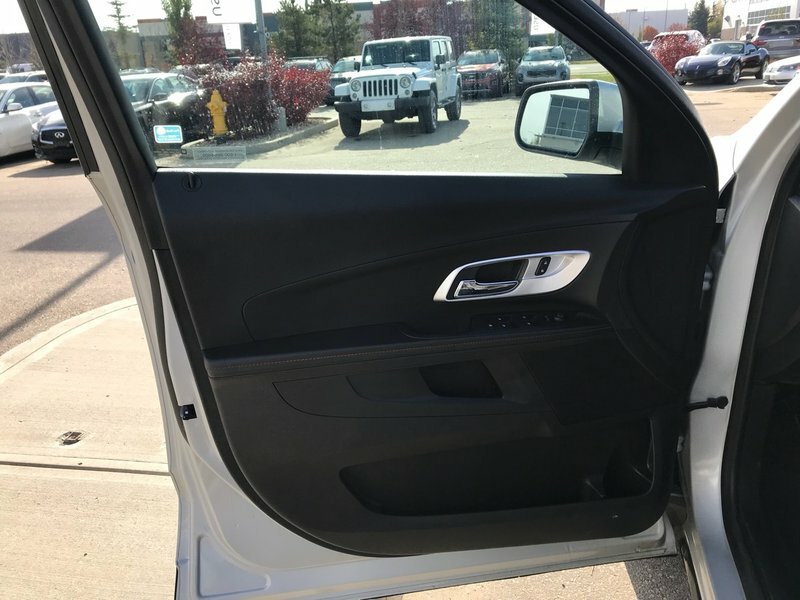 Our Certified Technicians have performed a full safety inspection to ensure this beauty is running in top condition. 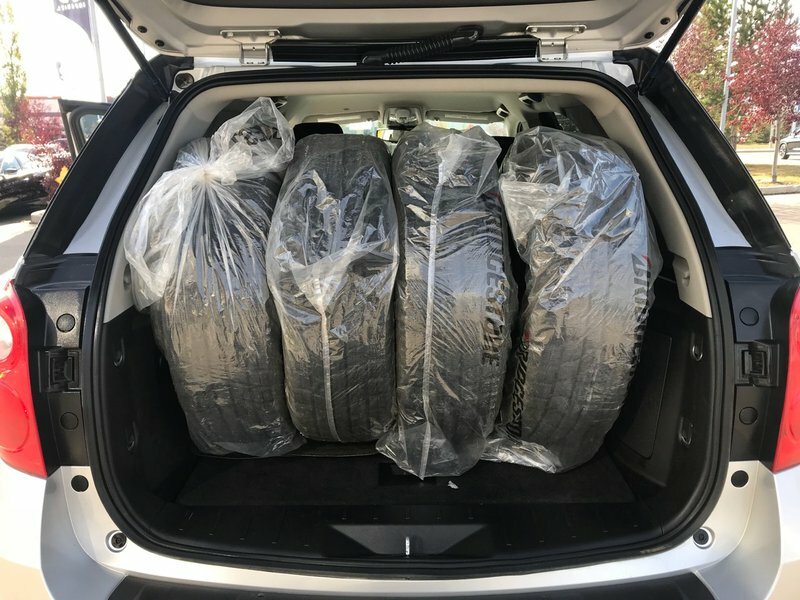 We have topped up all fluids, serviced the brakes, changed the engine oil and filter, replaced the cabin air filter, and installed nitrogen in all 4 tires! !